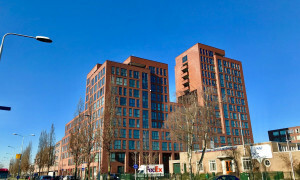 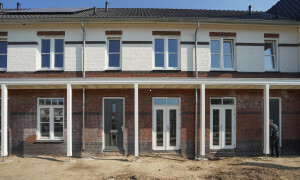 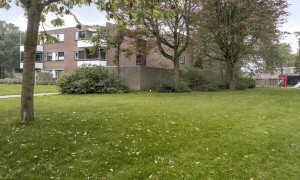 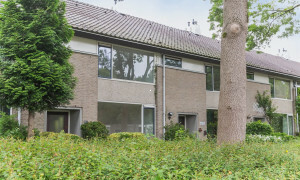 Apartments to rent in Nijmegen: find your new home on Pararius. 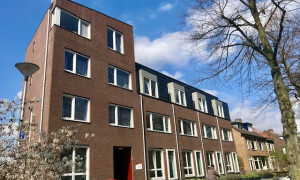 Pararius has a large range of rental apartments in Nijmegen – view them for free!Our Nijmegen rental apartment listings can be viewed for free. 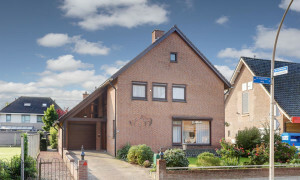 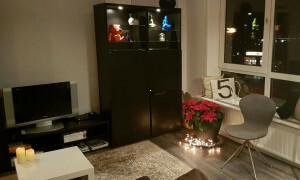 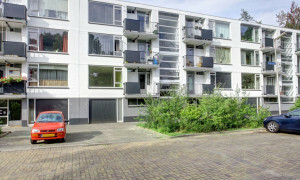 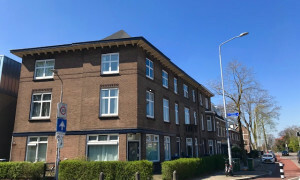 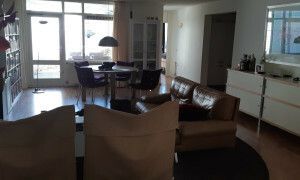 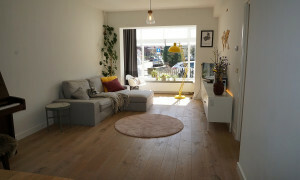 Find a rental home in Nijmegen on Pararius. 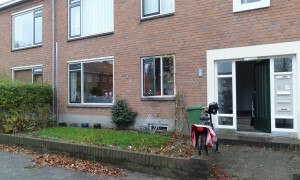 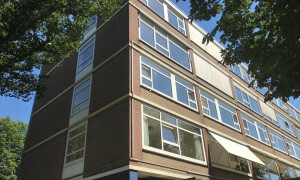 Pararius has an up-to-date range of rental apartments in Nijmegen, all of which are available at the time of listing. 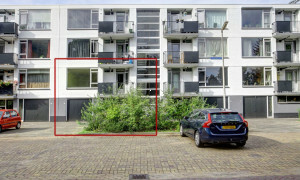 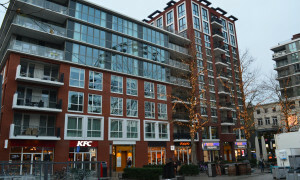 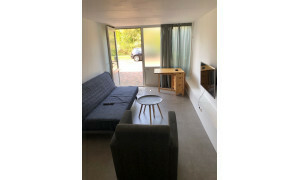 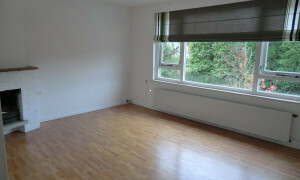 Furthermore, searching for a rental apartment in Nijmegen on the Pararius website is easy and entirely free of charge. 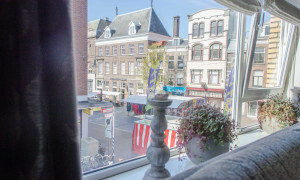 Nijmegen is a city which has much to offer. 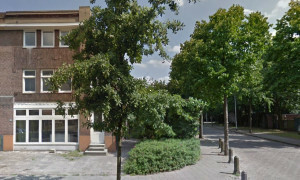 It is the eighth largest city in the Netherlands and is located in the province Gelderland. 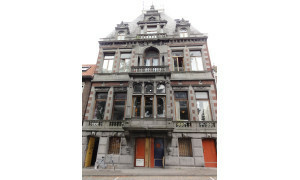 Nijmegen is a city with a rich history, with many historic buildings. 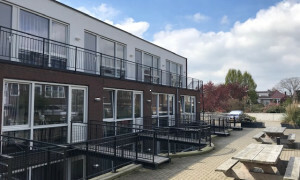 It is a great place for shopping and relaxation, with a wide range of shops and restaurants offered – almost as wide as the range of rental apartments offered by Pararius in Nijmegen! 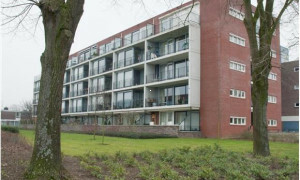 To find a rental apartment in Nijmegen, why not try the Pararius website? 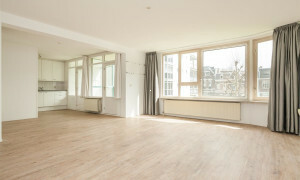 Finding a rental apartment in Nijmegen is easy when you use Pararius.